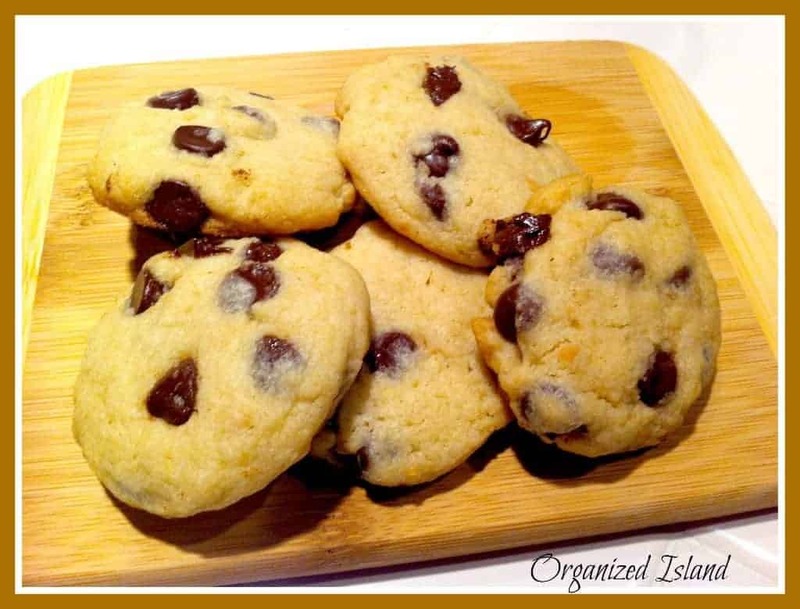 This is really the best ever chocolate chip cookie recipe! 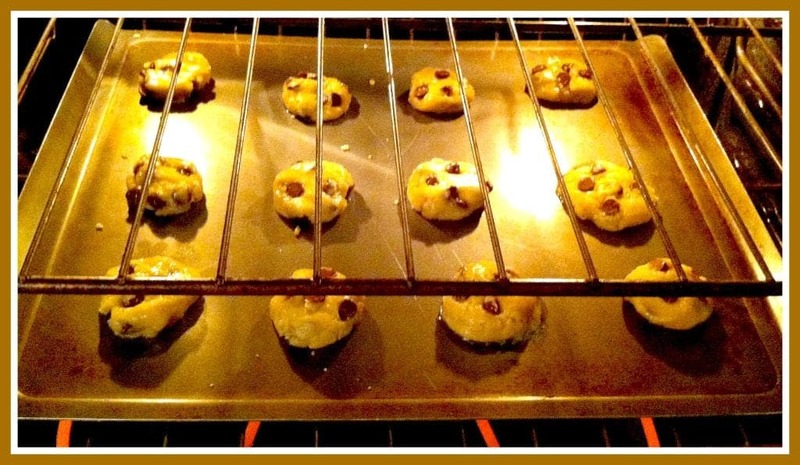 Did you know that May 15th is National Chocolate Chip Day? Not that I needed an excuse to make these delicious cookies, but it sure does not hurt right? I am making these because I have not baked cookies in a while. 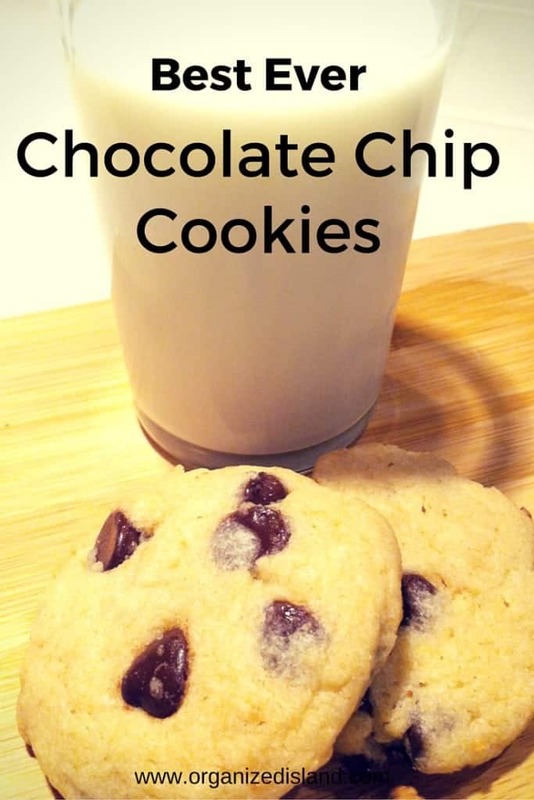 These are really good by the way, my favorite chocolate chip cookie recipe ever. This recipe given to me by a sorority sister (are there any Gamma Phi Betas in the house? ), a very long time ago. Before smartphones, …before cell phones, …before email….see told you it was a long time ago. Anyway, these cookies are super delicious and worth trying. Preheat oven to 350 degrees. Mix together first 5 ingredients. In a separate bowl, mix dry ingredients. Gradually add dry ingredients (except chips) to the creamed mixture. Finally, add chocolate chips and combine. Roll into 1″ balls onto greased or parchment covered cookie sheet. Bake 10 – 12 minutes. Let cool and enjoy! 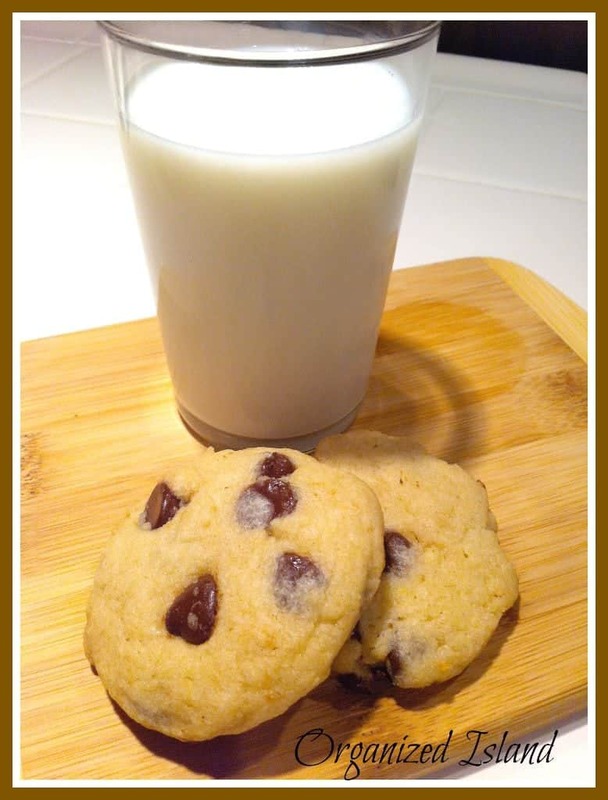 Happy Chocolate Chip Day! You are going to want to pin this for later! 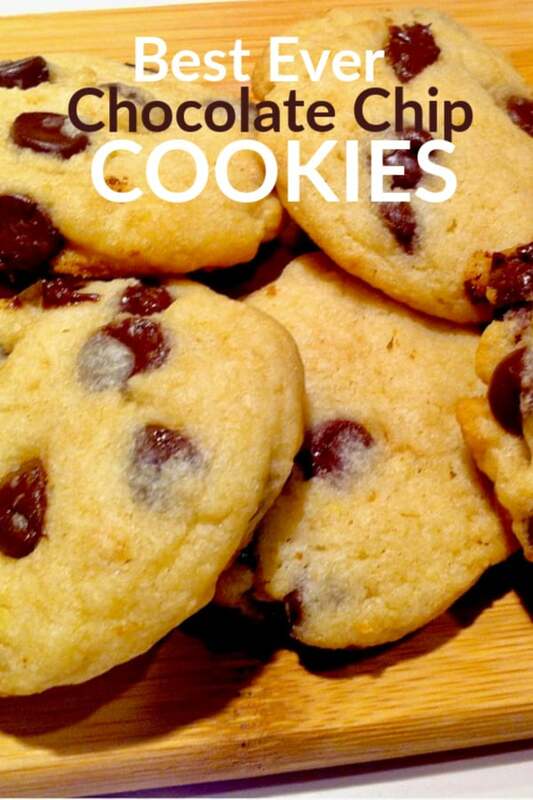 What kind of cookies are your favorites? Thanks for your sweet comment Emmy! Totally drool worthy. With milk, of course. He he totally a got milk moment. Thanks for stopping by! wow these cookies look so good I am definitely going to try these cookies. I have one question how many cookies does this recipe make? This recipe makes about 2 dozen. Hope you enjoy them!